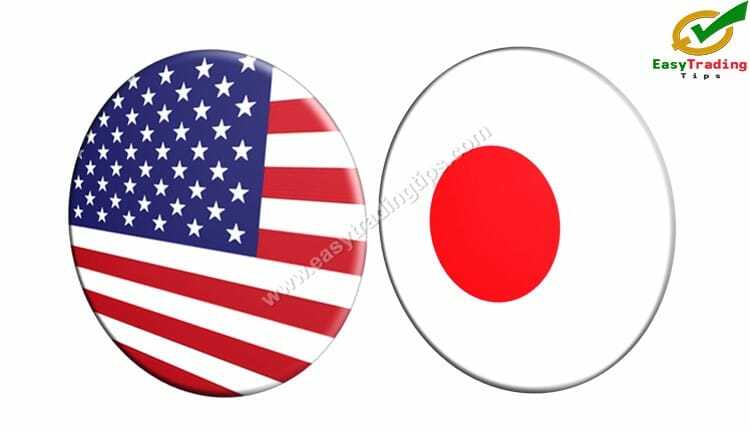 The USD rose 0.03% against the JPY on Thursday and closed at 109.62. Today in the European session while USD JPY technical analysis January 25, 2019 is preparing at 9:15 GMT, the USD/JPY trading at 109.80, which is 0.16% higher against JPY from yesterday’s close. The pair is expected to find support at 109.43. And a fall through could take it to the next support level of 109.23. The pair is expected to find its first resistance at 109.80, and a rise through could take it to the next resistance level of 110.00. For today the expected trading range is between 109.43, Support and 110.00 Resistance.